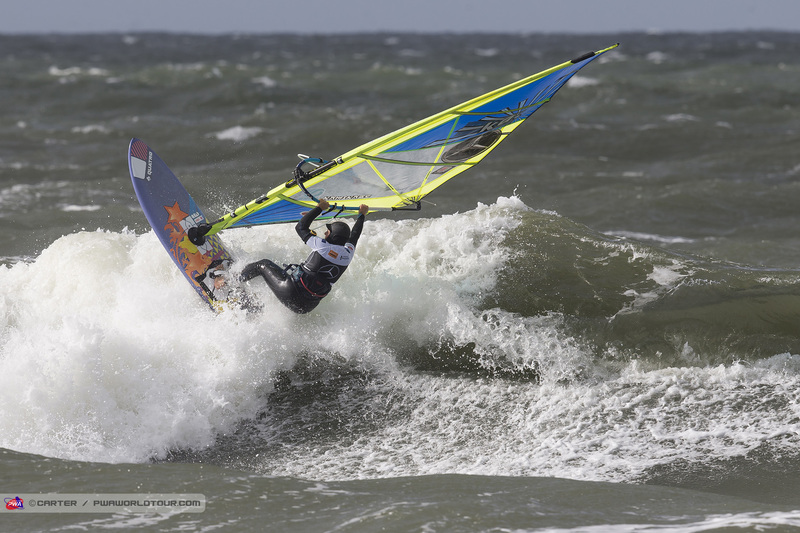 I am from Paris and got hooked to windsurfing when I was 16. I have always pushed myself to get better ever since and despite my current location here I am competing in my first PWA! My ambition is to participate in international events such as the IFCA championships next year. 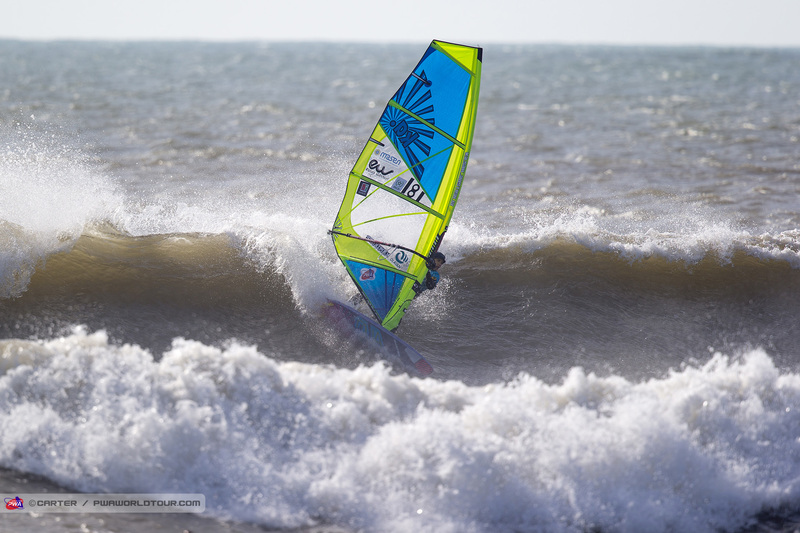 I need to gather experience at PWA events to pursue my goals in racing and attain high level. 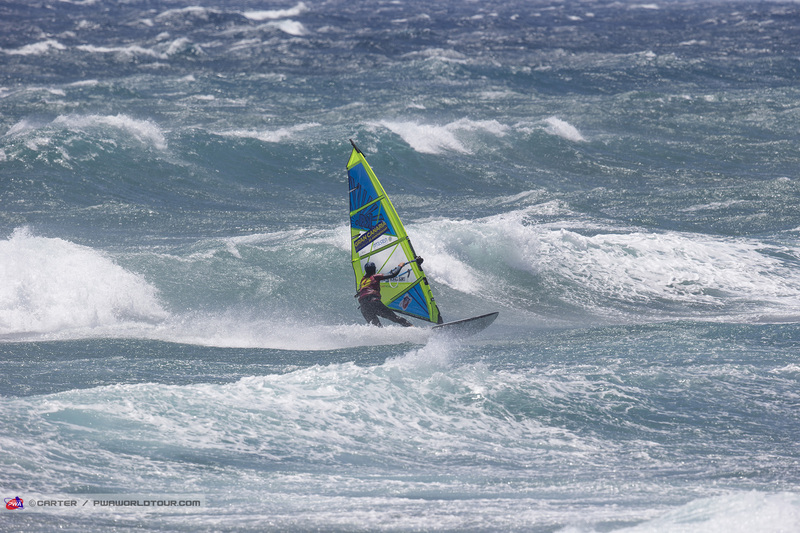 I have dedicated 2014 and 2015 to windsurfing and will continue my studies after securing sponsors. I am also a waveriding addict and doesn't shiver at the sight of mast-high waves. I might not quite have the level but I'll endure until I succeed!